This Easter The Postal Museum has paired up with Aardman Animations, the cartoon creatives behind Wallace and Gromit, to provide some family friendly activities, from film screenings to model making. On Easter weekend itself, there's an Easter egg hunt where you can join Wallace and Gromit, Shaun the Sheep and Morph on a treasure hunt inside the museum. Solve the clues and find the Isle of Man stamp designs to collect your chocolate prize at the end. 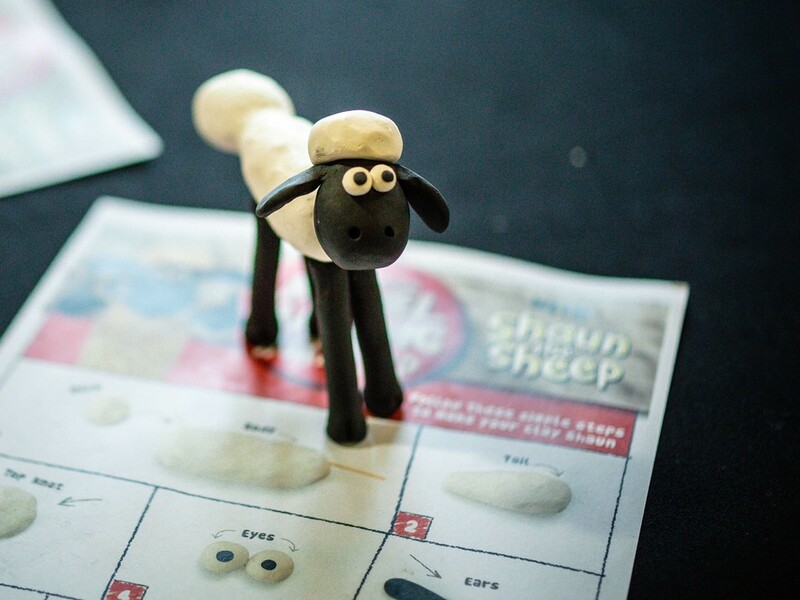 Children aged between five and 11 can make their own Shaun the Sheep or Gromit model with an Aardman expert model maker. Everyone is welcome to watch a family-friendly screening of a Wallace & Gromit favourite and you can also design your own tote bag or create a stamp-inspired selfie sculpture. There's something new to do most days and all of the activities are included in the ticket price. Most are drop in but for the model making workshops and film screenings you do need to book online. What are the best dining options near Easter at The Postal Museum London? Easter at The Postal Museum gyms, sporting activities, health & beauty and fitness. The best pubs near London Easter at The Postal Museum. Easter at The Postal Museum clubs, bars, cabaret nights, casinos and interesting nightlife. Where to have your meeting, conference, exhibition, private dining or training course near Easter at The Postal Museum. From cheap budget hotels to luxury 5 star suites see our deals for The Postal Museum and Mail Rail hotels, including Crowne Plaza Kings Cross from 86% off.